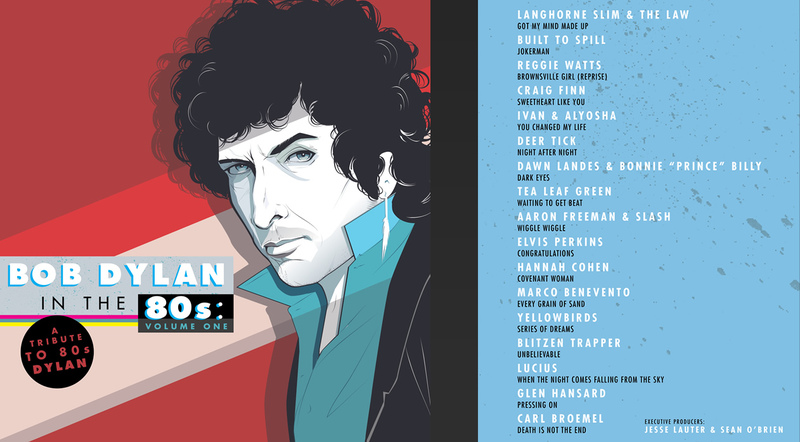 ATO Records is excited to announce the release of Bob Dylan In The 80s: Volume One on March 25. 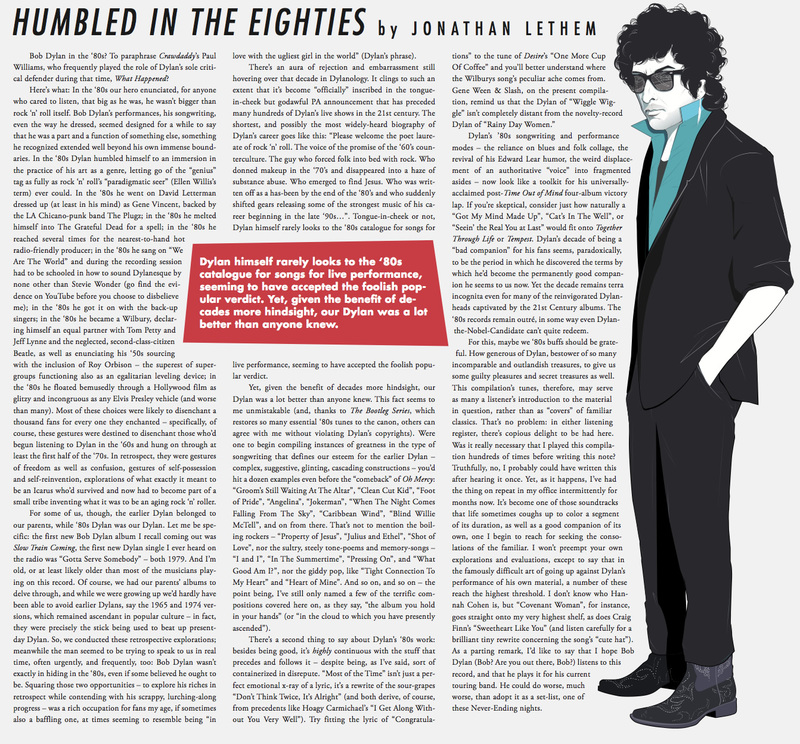 The brainchild of producers Jesse Lauter (Elvis Perkins, The Low Anthem) and Sean O’Brien (Dawes, PAPA), the mission of Bob Dylan In The 80s: Volume One is to shed new light on a large cache of Bob Dylan songs that have long gone ignored, covering the period starting with 1980’s Saved and ending with 1990’s Under The Red Sky (including unreleased material — the “80s Basement Tapes” — and The Traveling Wilburys). Album contributors include: Built To Spill, Aaron Freeman of Ween & Slash, Glen Hansard, Reggie Watts, Bonnie “Prince” Billy, Lucius, Langhorne Slim, Craig Finn Of The Hold Steady, Deer Tick, Dawn Landes, Blitzen Trapper, Carl Broemel Of My Morning Jacket, Elvis Perkins and more. The album is available for pre-order now. When you ask someone to name a Bob Dylan song or album from the 1980s, you usually get a blank stare in return. Bob Dylan In The 80s: Volume One helps to answer this question. Visit pencilsofpromise.org for more information.